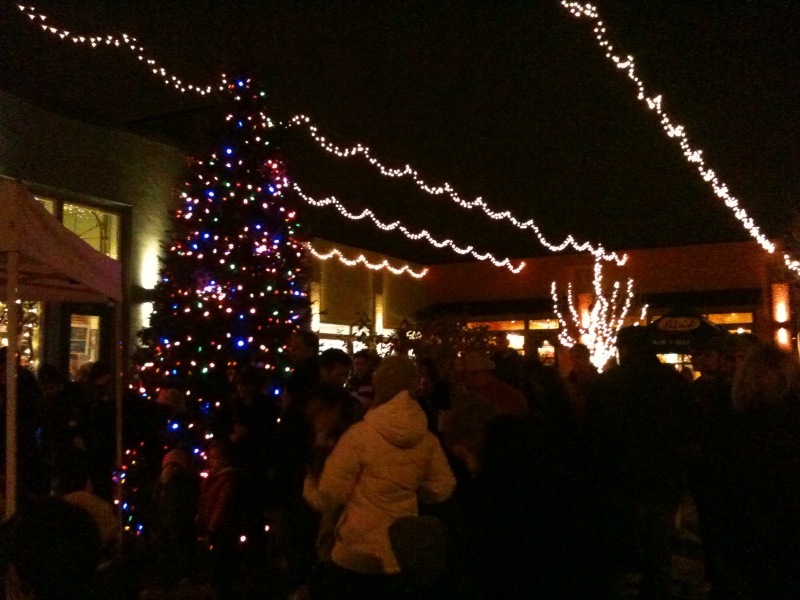 About 300+ people were here for tree lighting. The tree is raised. Not sure why this post didn’t go through earlier. Deets on the Holiday Events on Mississippi Ave. Kickoff 11/28 5-7 pm.